To improve the hair growth and enhancing it or to deal with hair problems, one should always go for home remedies first. Rather than applying harsh chemicalised hair oils, cremes, serums, shampoos, conditioners etc, herbal products and remedies should be used. 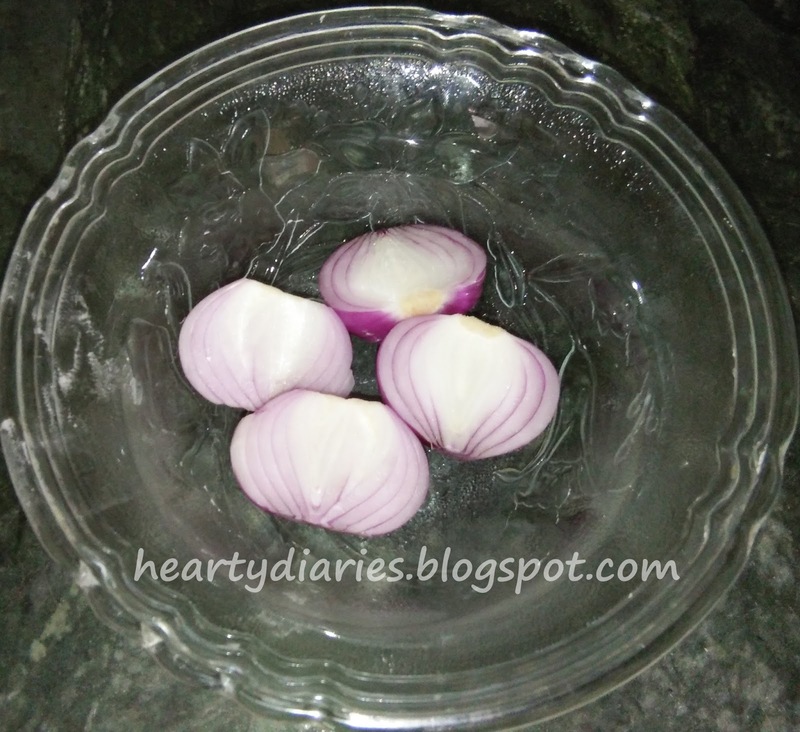 Onion juice is an inexpensive way to promote hair health, checking scalp infections and to deal with several hair problems such as low hair growth, bald patches, hair fall, hair whitening etc..
Disclaimer: Some people are allergic to onions, or they cannot withstand its smell or get tears by it. So, before applying it, do a patch test to avoid any complications. 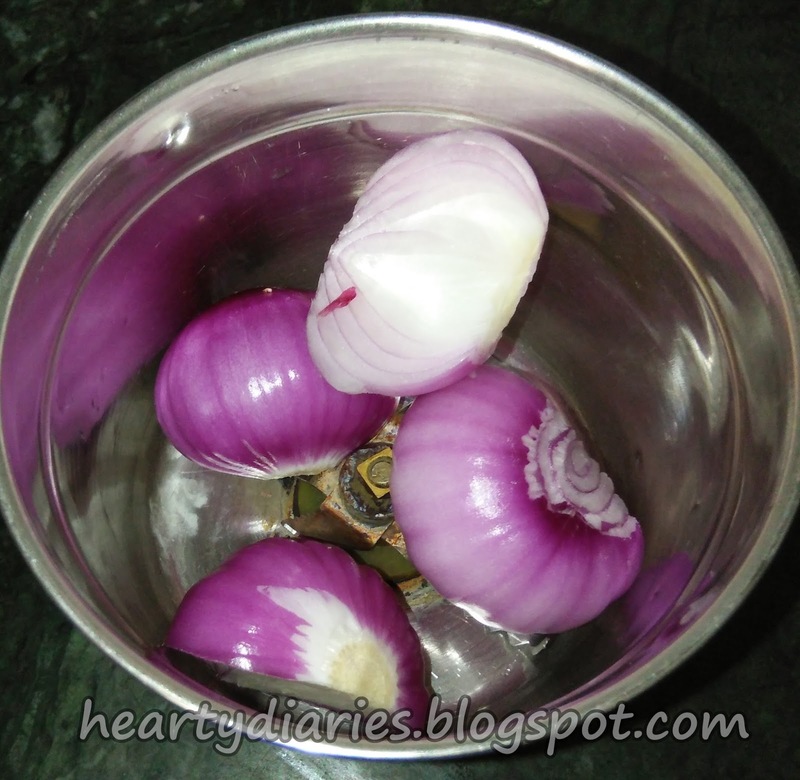 How to squeeze onion juice? 1. Take 2-3 onions, peel and wash them. 2. Chop them into small pieces using a blender and squeeze out the juice. If you have a juicer, that’s well and good. 3. The easiest thing I do is to use a mixer/grater and get the onion pulp. 4. Strain the pulp to get onion juice. 1. Brush all your hair properly using a wide toothed comb. 2. 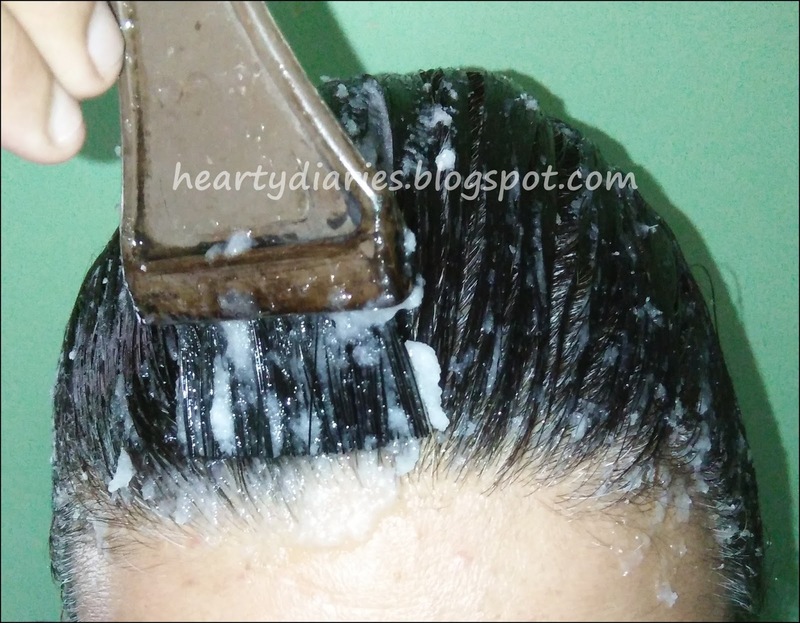 Divide your hair in sections and apply the juice thoroughly. 3. Make sure to cover up all areas and focus it mostly on the roots. 4. Massage the scalp gently with your fingers to improve blood circulation to hair follicles. 5. 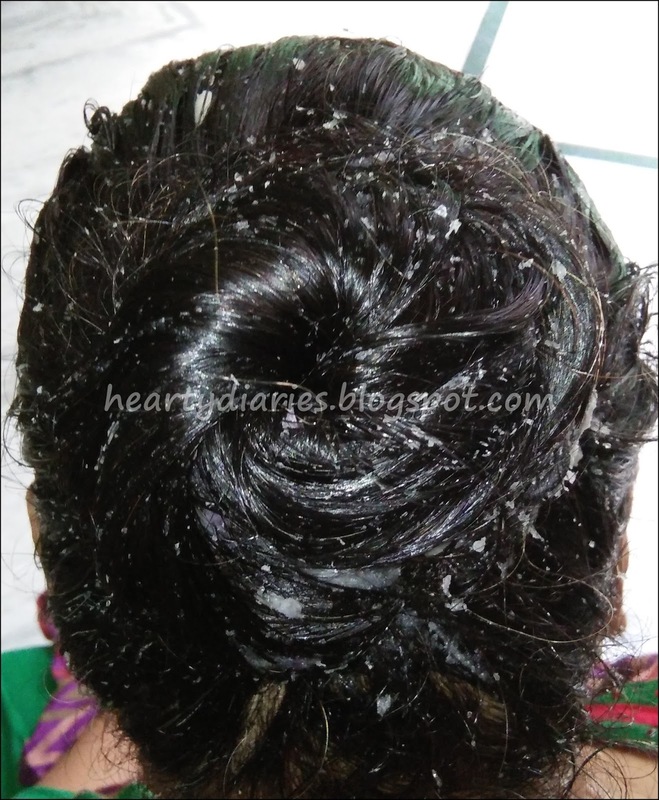 Secure the hair in a bun and cover it with a shower cap if needed. 6. Leave it in for 40 minutes to one hour. 7. Wash thoroughly with normal water and apply a coin sized amount of a mild shampoo to get rid of the pungent smell of onion. 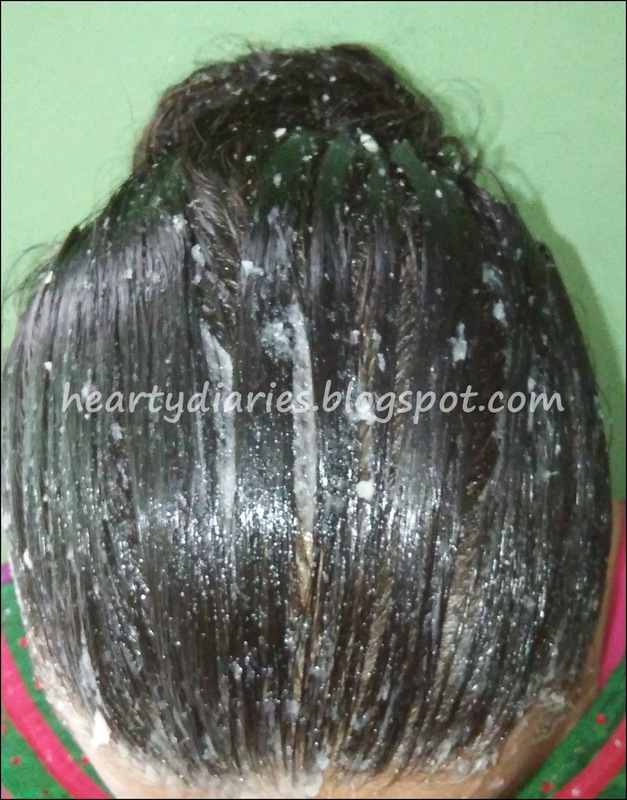 Apply this juice to your hair atleast twice a week to see amazing results. I wash my hair thrice a week and always apply onion juice before washing them. 1. 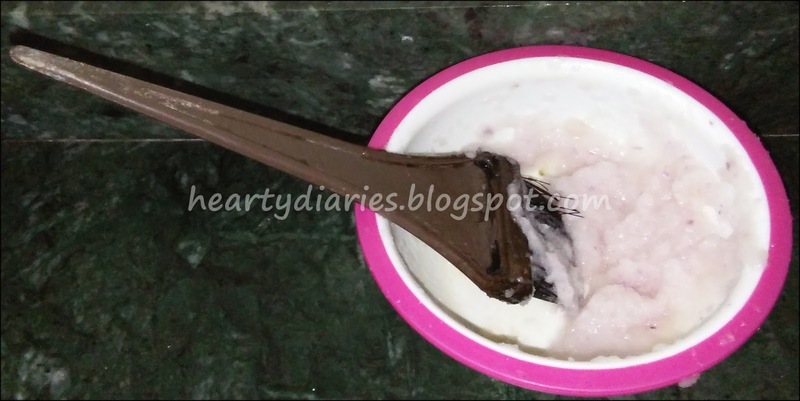 It helps restoring the lost nutrients to the scalp. 2. Onion has a rich source of sulphur which reduces hair breakage. 3. Onion juice is very effective in nourishing hair follicles. 4. It promotes blood circulation to fastens hair growth. 5. 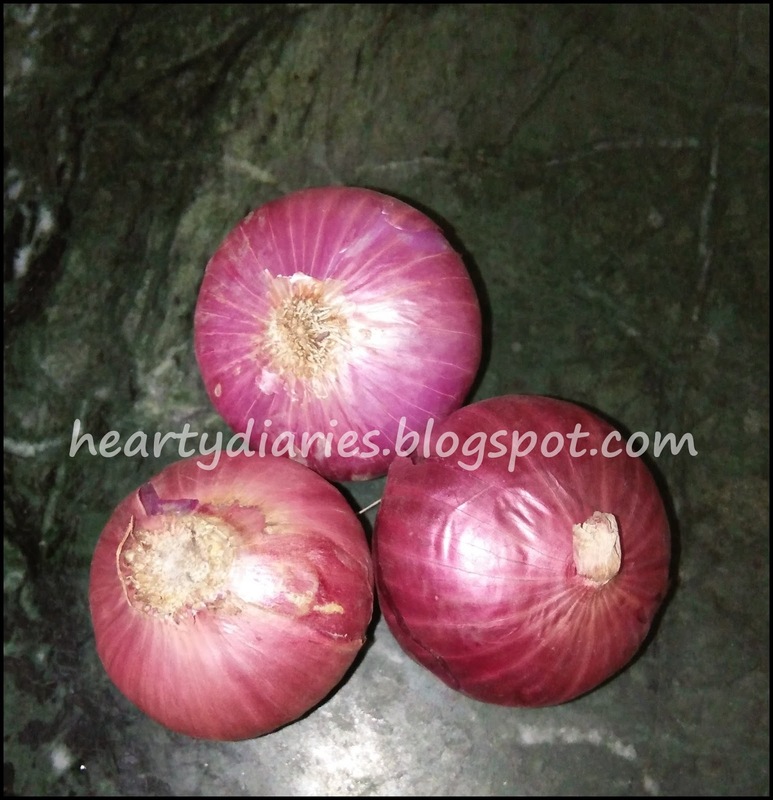 Onion as high anti bacterial properties which help in fighting scalp infections and dandruff. 6. Onions are very very effective in preventing hair from getting grey as they are a good source of keratin. 7. It makes the hair longer, smoother and shinier. So that’s all that I wanted to share with you all regarding onions and their amazing contribution to our hair. I hope I was able to impart necessary information. If this post helped you, don’t forget to like, share and follow my blog. 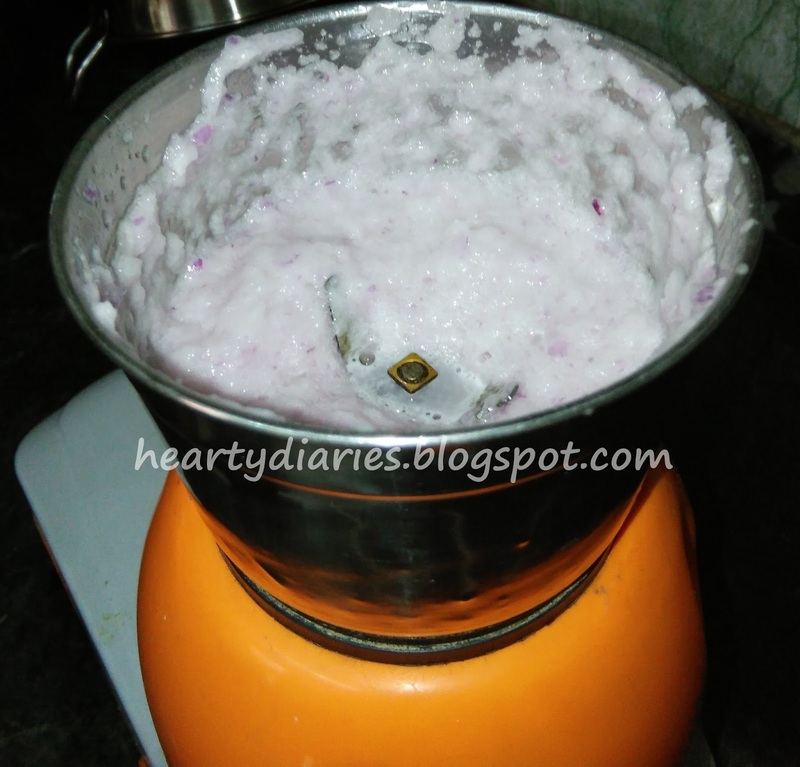 Do let me know if you already use onion for your hair or you are planning to? Share your experiences with me 🙂 I hope this post helped you! Go to the kitchen and grab this awesome ingredient guys!